Sources reveal that the Redmi Note 7 and the Redmi Go are on the line for the Indian market this quarter. Some new information indicates the storage and colour variants for Redmi Go and Redmi Note 7. All this for the Indian Market only. The Redmi Note 7 will supposedly be available in two different memory options when they’ll be launched. A 3GB RAM variant with 32 gigs of internal storage. The other variant, which will be obviously priced higher, will be launched with 4 GB of RAM and 64 GB of memory. There will be another version, but it will probably not release in India. The smartphone will be out in three different colours, Black, Blue & Red. The Redmi Note 7 sports a 6.3 inch Full HD+ display. 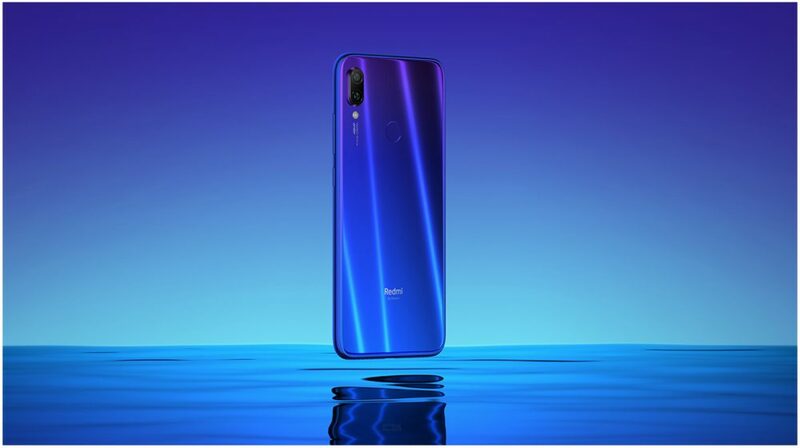 The device has a waterdrop notch, and thin bezels at 1.95mm. 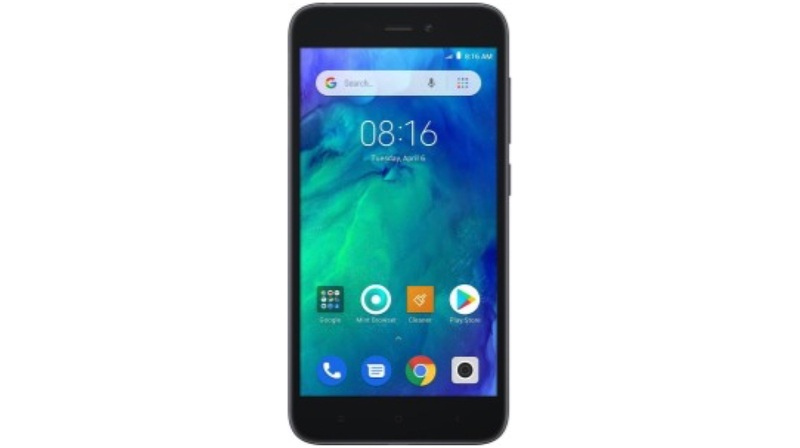 Powered by the Snapdragon 660 with an Adreno 512 GPU, the device has a dual-camera setup. Furthermore, the smartphone has a 48MP + 5MP camera and a 13 MP selfie camera. Redmi Note 7 packs a 4000 mAh battery, with Quick Charge 4.0. The Redmi Go on the other hand, is only going to be released in one variant. 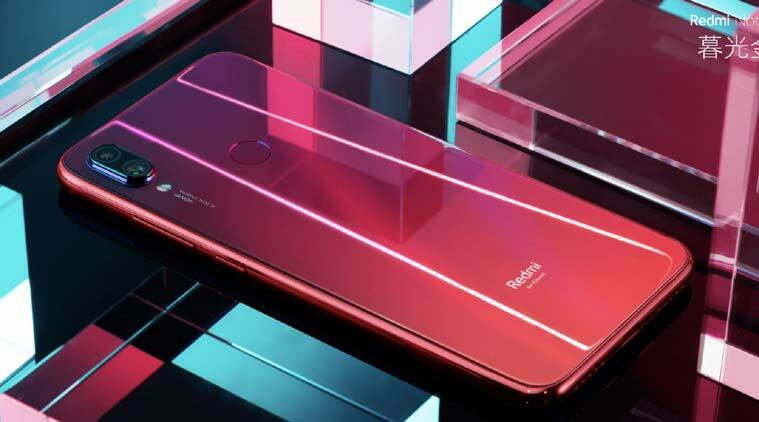 With 1GB RAM and 8GB of internal storage, the phone will launch in the same colour options as the Redmi Note 7. Furthermore, the budget smartphone sports a 5-inch HD display. It’s powered by the Qualcomm Snapdragon 425 chipset. An 8MP rear camera, with a 5MP selfie camera grace the entry-level device. It also has a dedicated microSD card slot, dual SIM card slots and a 3000 mAh battery. It will run Android 8.1 Oreo (Go Edition) out-of-the-box.